12.1x 44.0D. 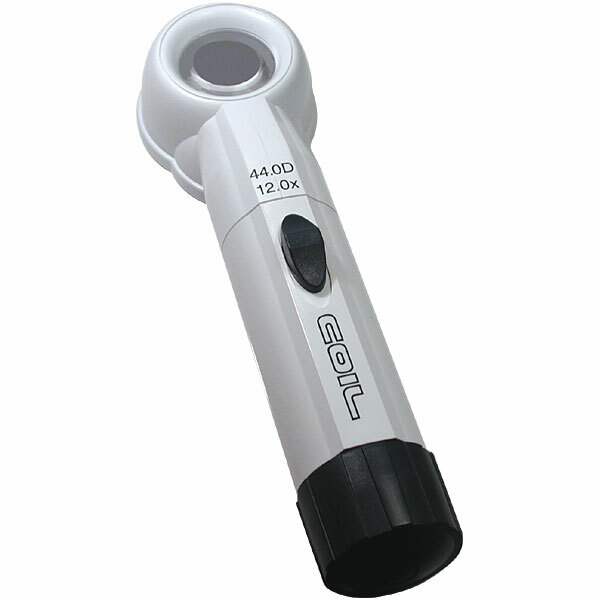 Maintenance free sealed unit LED light source. Extended battery life/easy battery change. Manufactured for safe, reliable, long lasting use. Aspheric lenses designed to be free of significant distortion, abrasion resistant coating, index matched to improve light transmission. * Requires 2-C Batteries (not included).